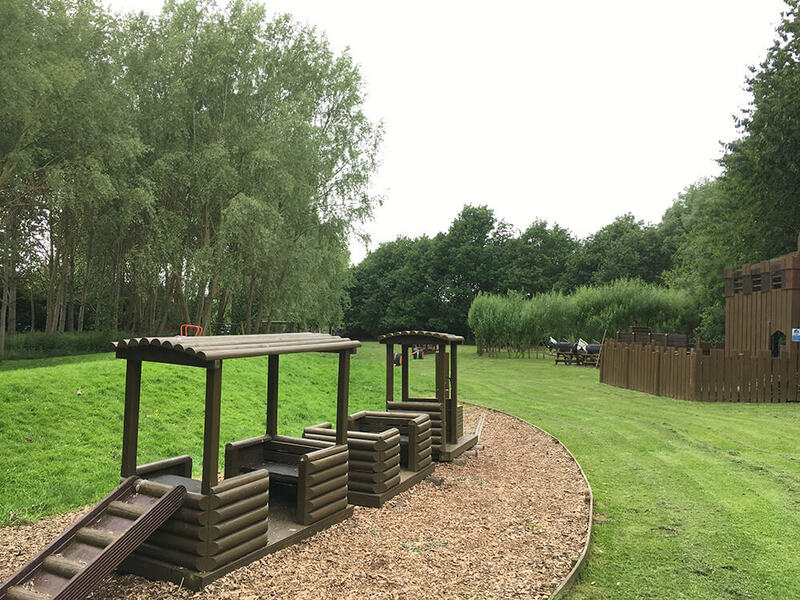 Children - and grown ups - love Manor Farm because it offers so much to do. All safe and secure and within sight of grown-ups, who can visit the Gallery Tea Bar in the Play Barn to relax while the children play. 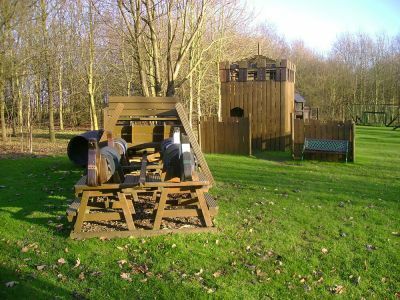 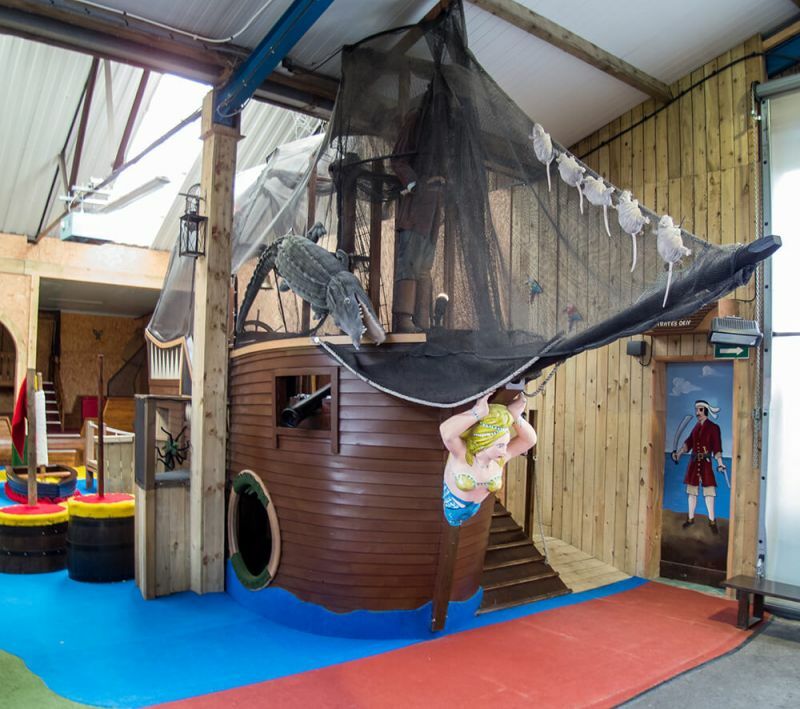 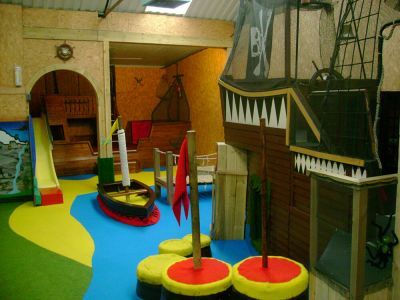 There is a Fort and Tower to clamber over, climb aboard our play train and ‘chuck wagon’, make you way across our Climbing Frame and Slides, enjoy our Swings, and try your hand at our Tyre Game. 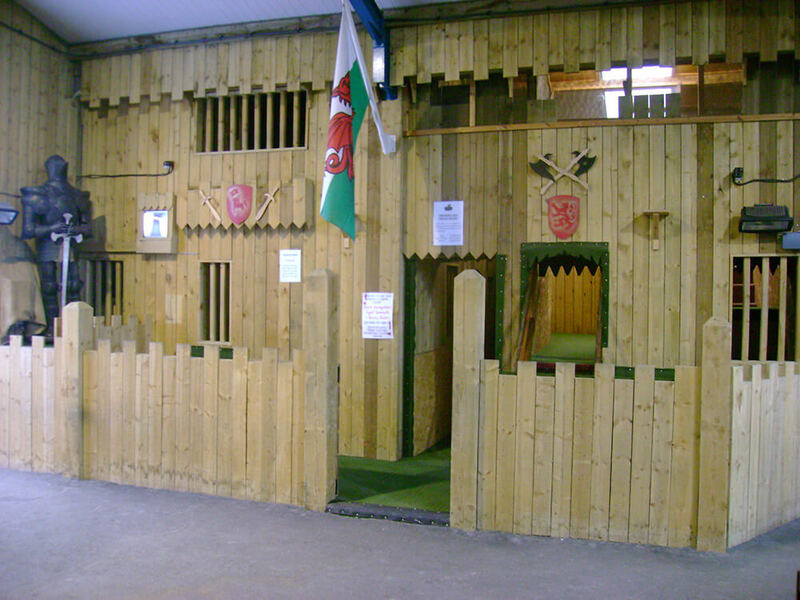 You could even try out our Trim Trail - see if you can get all the way across the Balance Wire! 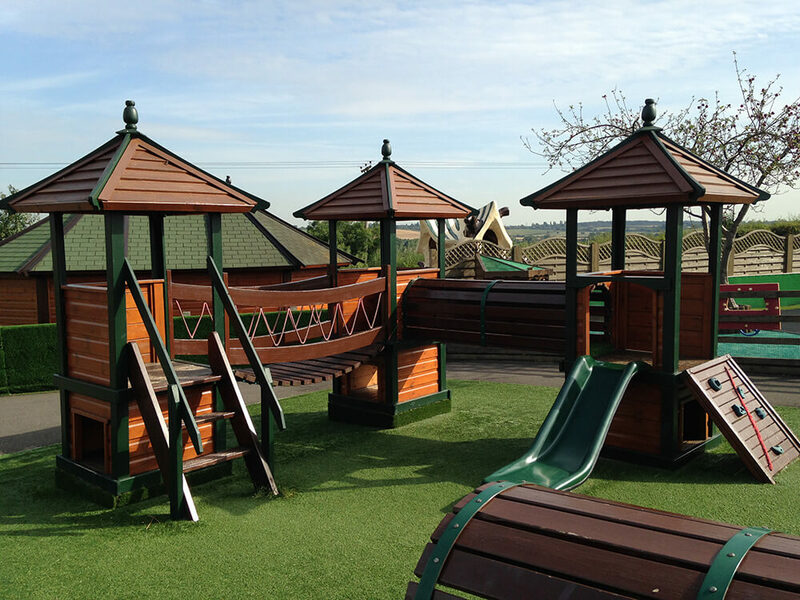 There are Castles and Trains and Towers to climb, Slides & Swings, Climbing Frame, and a novel Tyre Game to play. You could even try out our Trim Trail - see if you can get all the way across the Balance Wire! 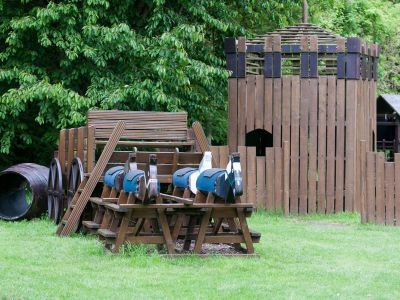 There’s so much to see and do at Manor Farm Park & Woodlands. 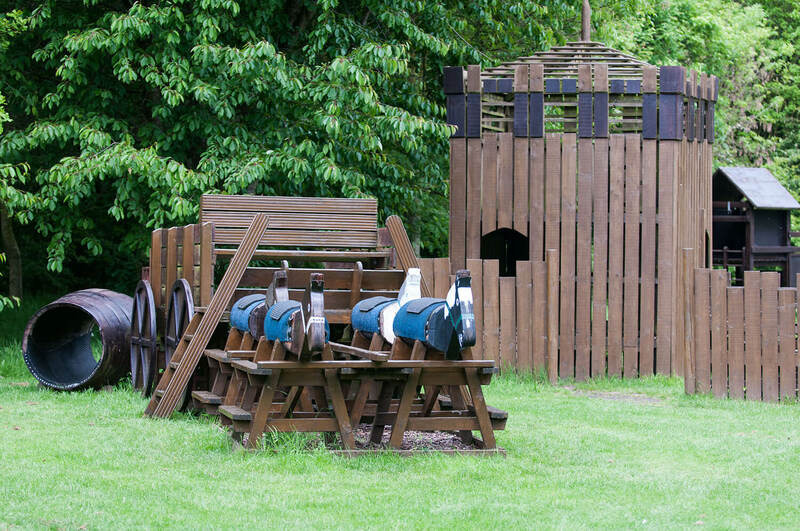 Save money and return to the park as many times as you like throughout the year.